Perfect place with many updates & conveniences. Freshly Cleaned Carpet / Appliances / Washer & Dryer. This unit has 2 FULL Baths & Half Bath, Generous LOFT. Master Bath has a separate Walk-In Shower. This place has a Large 2 CAR GARAGE with additional parking. The PLAY GROUND is across the way next to the GAZEBO. 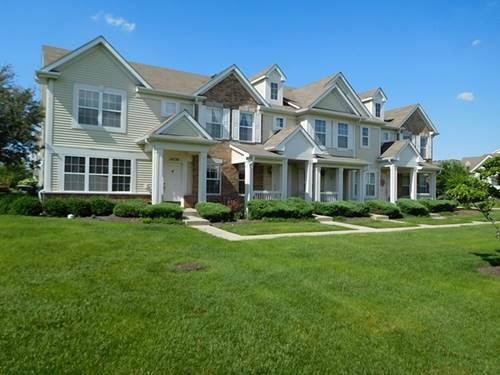 You're close to downtown Plainfield offering restaurants & many fun filled activities. For more information about 14528 Thomas Jefferson, Plainfield, IL 60544 contact Urban Real Estate.